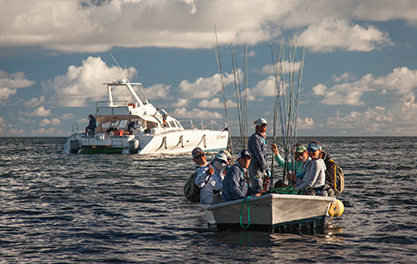 Week 4 started off with some spectacular post card conditions of slight winds and glassy seas, as long time friends reunited for their 20th annual trout rodeo meet. 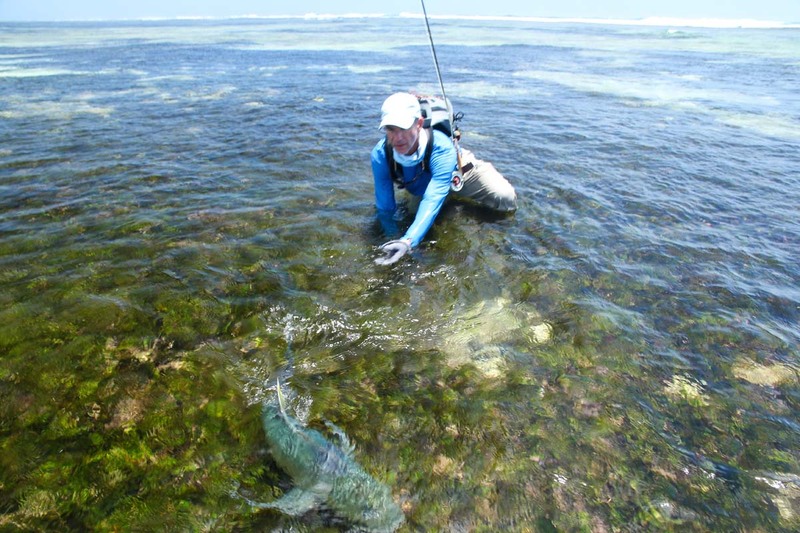 One thing that was very clear was this was sure to be a great week. 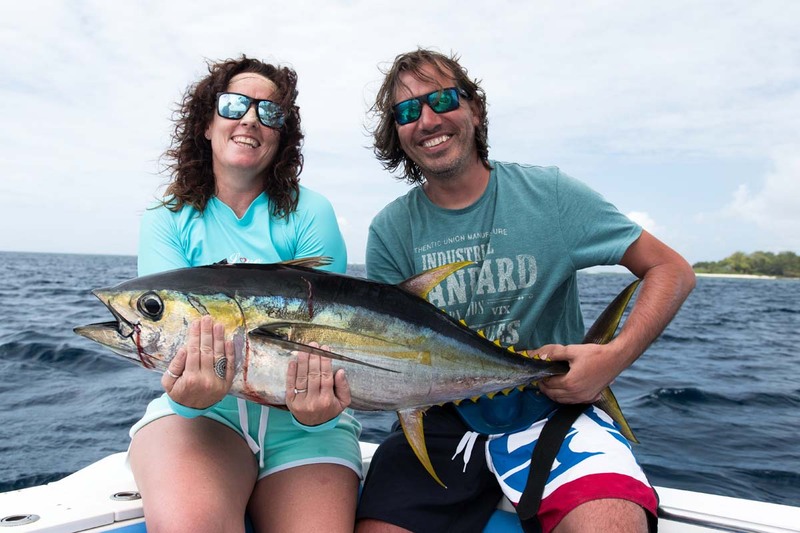 Making the most of the perfect conditions the anglers rotated through flexible half day flats and half day blue water options and it was not long before the world famous “Bills and Bones Slams” were rolling in, with 13 Sailfish being landed in three days. 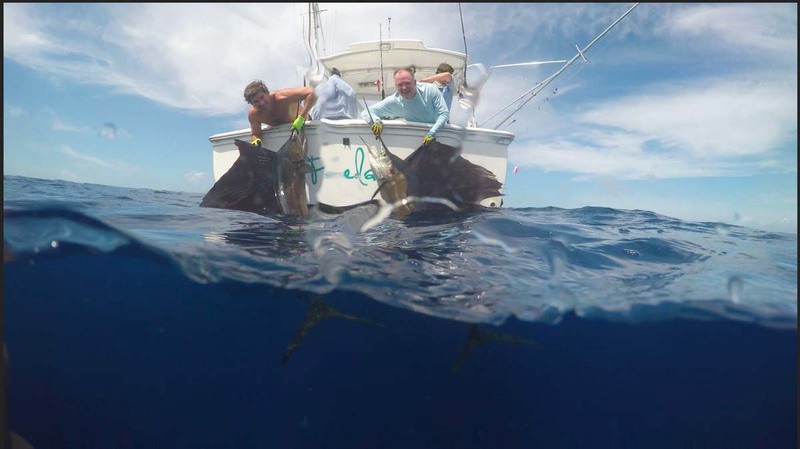 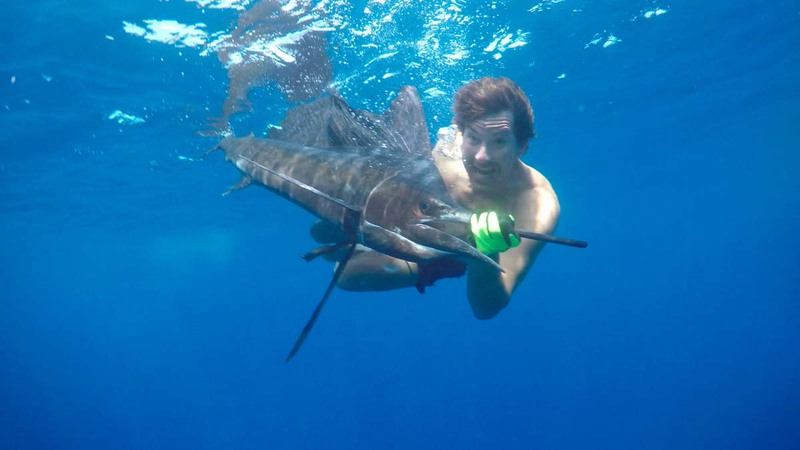 John H managed to land four Sailfish for the week, three of which were landed in one half day. 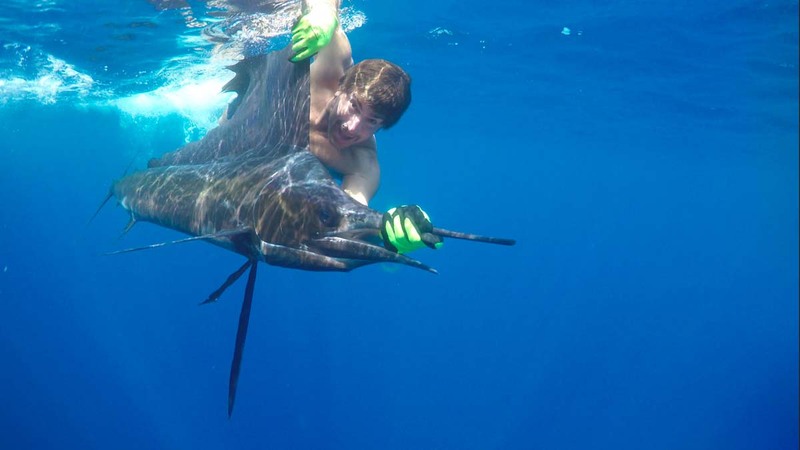 Patrick L and Patrick C managed to land four Sailfish, an 80cm GT and a 35lb Wahoo in just 4 hours. 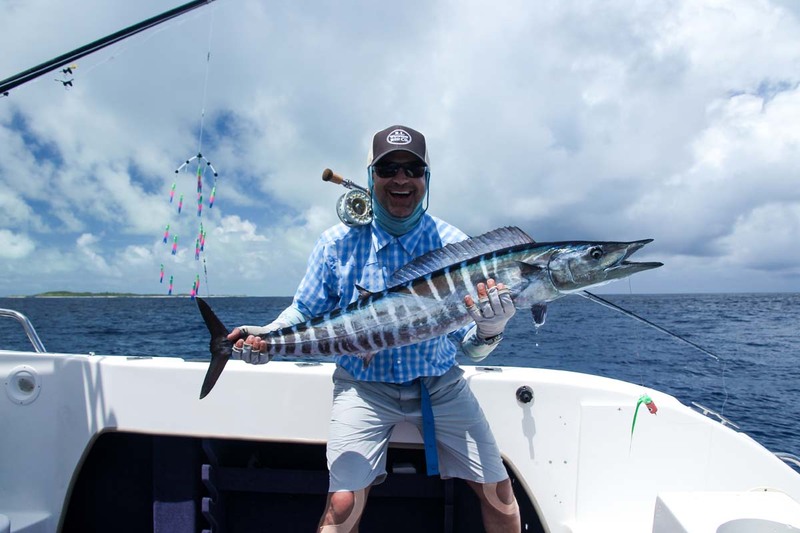 Meanwhile, Chad M and Gerald R landed a Sailfish each and four Wahoo in the same amount of time on our second blue water boat. 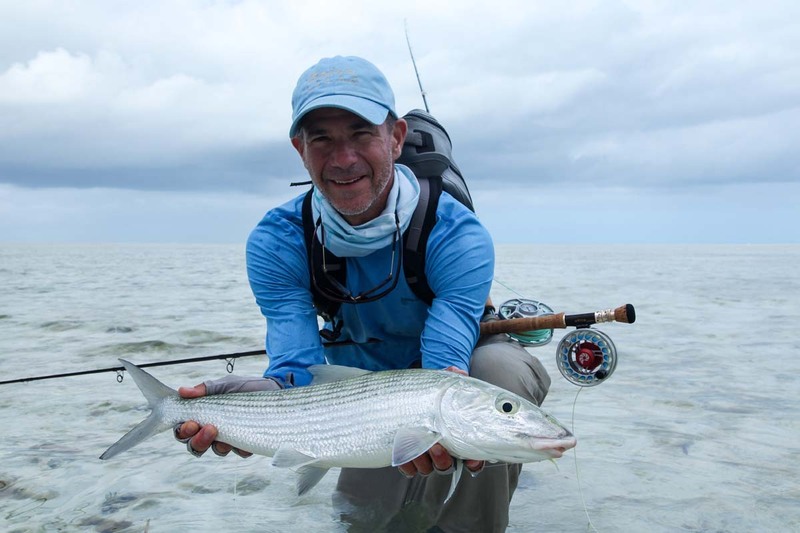 Bonefish were once again making a great showing in the catch reports with many anglers joining the 20 Plus Bonefish Club. 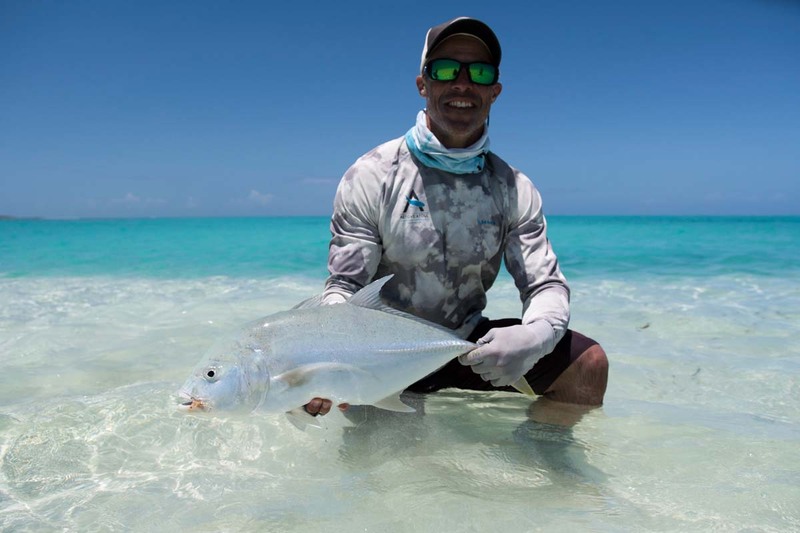 This added to the final number of 575 landed in the 6 days of fishing with Frank P landing a huge 67cm Bonefish being the biggest for the season so far. 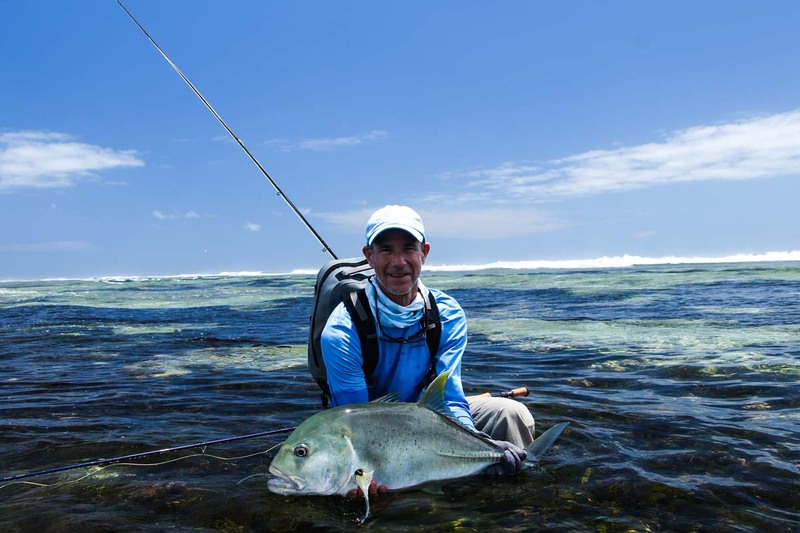 Jim who has regularly visited our destinations over the past few years, managed to land his first Indo-Pacific Permit estimated in the 13lb range, being the only one landed for the week. 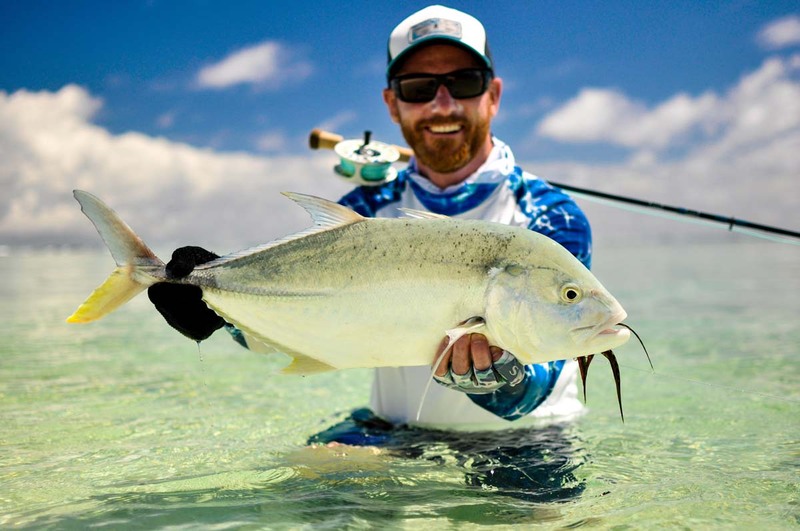 He then followed it up with a “Flats Slam” landing a Giant Triggerfish, an 85cm GT and a Bonefish before lunchtime 2 days later. 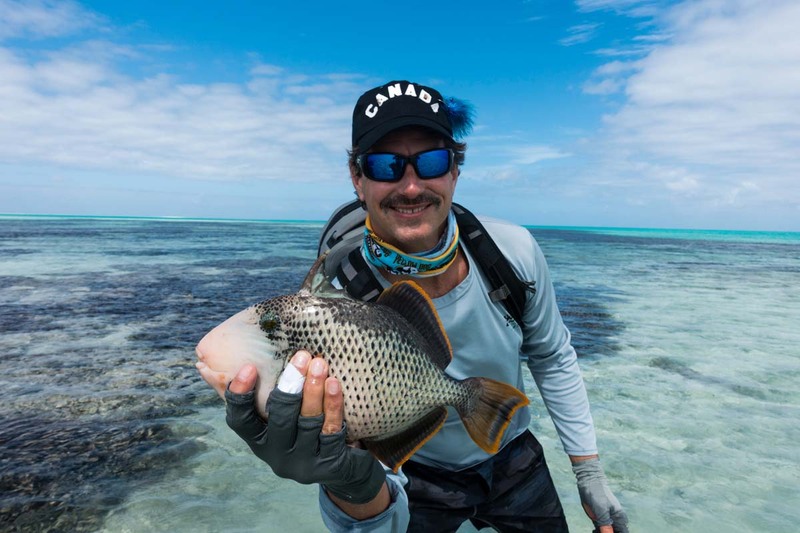 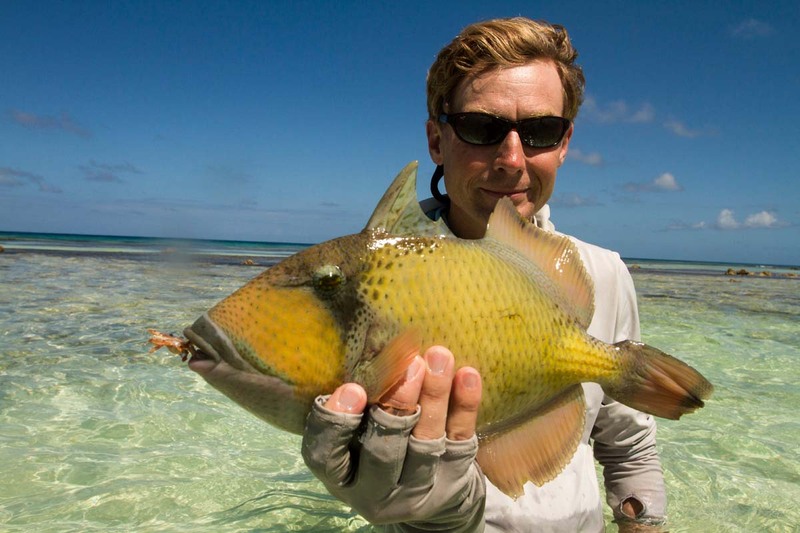 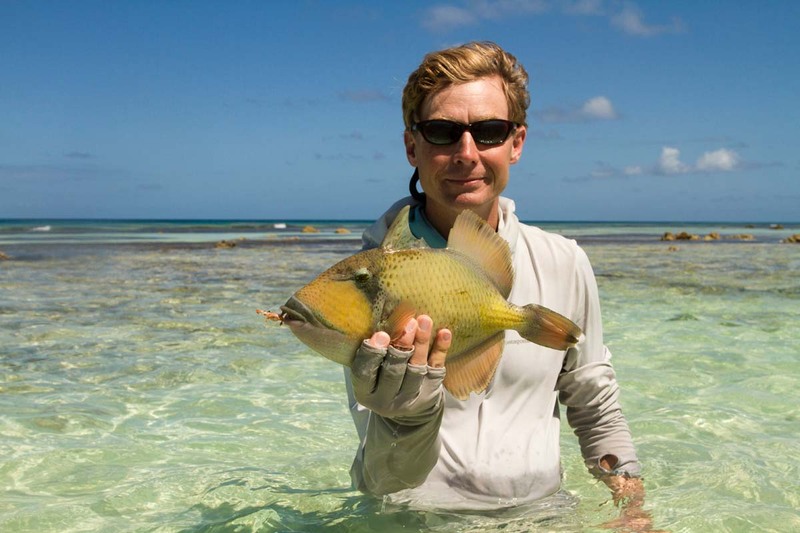 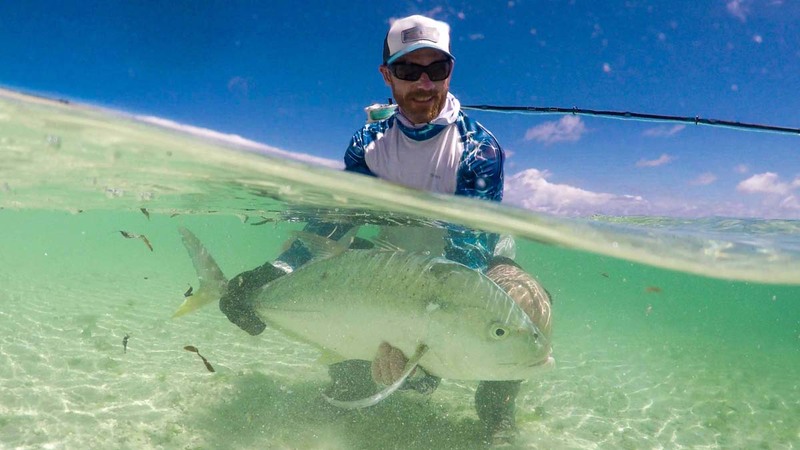 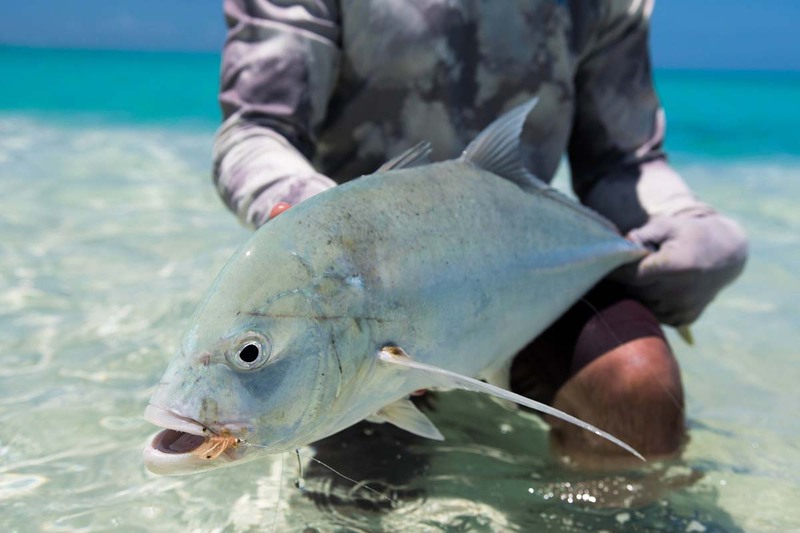 Gabriel B completed his “Flats Slam” on GT Friday, landing a GT, Moustache Triggerfish and Bonefish, on just his second day out at St. Francois Atoll. 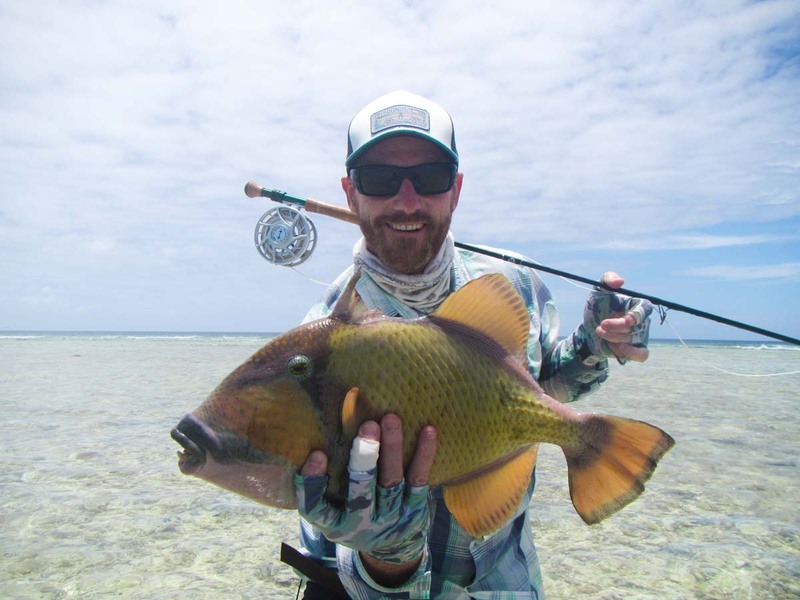 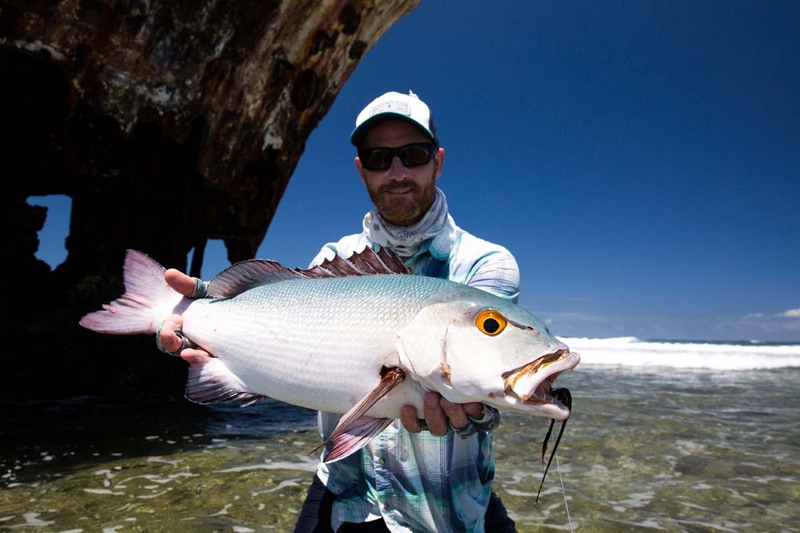 Tricky Triggers lived up to their name with five Moustache Triggerfish and two Yellowmargin Triggerfish being landed for the week. 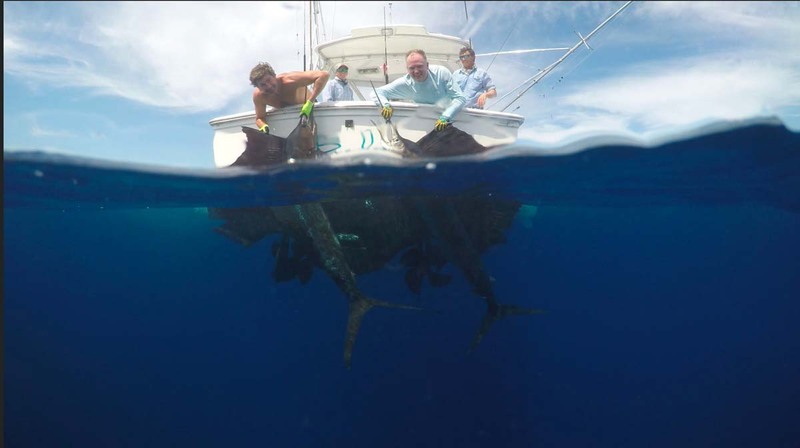 Edward B and John H tamed a GT each measuring out at 73cm and 75cm respectively bringing the total number of GT’s to six. 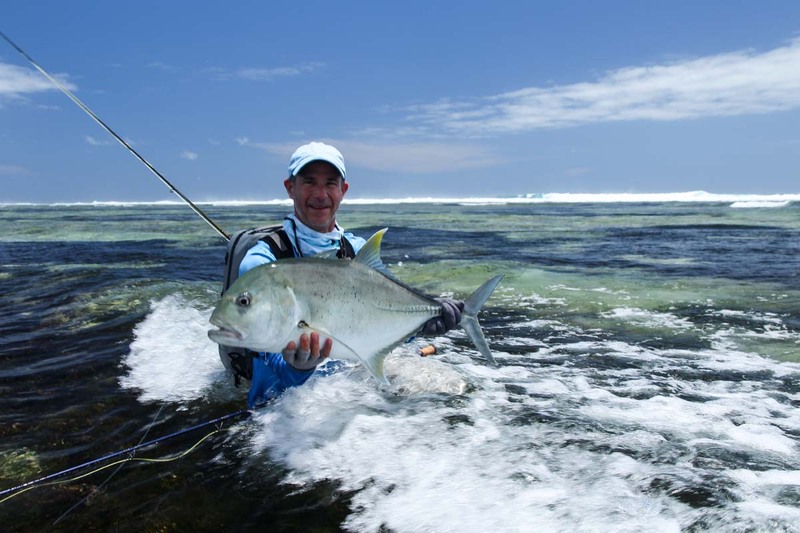 All in all it was a great weeks fishing and this very active group of longtime friends got to experience everything that Alphonse Island has to offer. 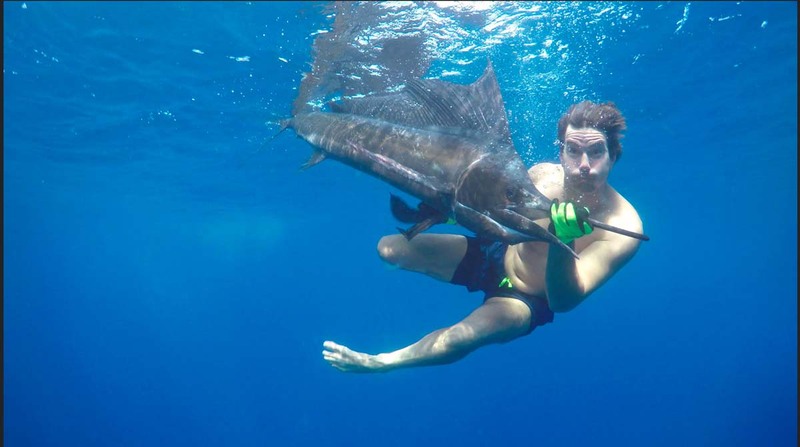 We all look forward to seeing them for another reunion in the near future.